The journey is already in the name during the Reservations Ride bike loop. You will have much to explore on this 20 mile loop when you venture through not only woodlands, meadows, and horse farms, but also, as the name implies, a fair amount of reservations as well. The loop is more than accessible; located around Dover and just beyond the Route 128 west of Boston. Let the smooth blacktop of the rolling roads take you through not two, not three, but six different. But equally amazing reservations such as Noanet Woodlands, Rocky Woods, and more just waiting to be explored. All you have to do is ride. The Reservations Ride is filled with a variety of picturesque scenes as you bike through the 20 mile loop. On this ride you will behold lovely views such as the woodlands, meadows, horse farms, and of course the six reservations. Your journey starts from the parking lot, from there take a left on Central Street towards Dover, and then another left onto Charles River Street. Later down the road after you take a right onto Willow Street, you will continue right on Dedham Street. From there the entrance to Noanet Reservation soon comes into view. In less than half a mile, you will be riding along Noanet Reservation. While biking through you can take in the beauty of the woodlands. After enjoying the shade of the Noanet pines for a few miles you can easily explore one reservation after another. Take a right onto Hartford Street, and more than a mile later you will see the entrance to Rocky Woods Reservation on the right, and a trail to Fork Factory Brook Reservation on the left. As you continue down the loop you will find yourself biking between Chase Woodlands and Peters Reservation. These two breathtaking reservations won’t disappoint as you ride through them. 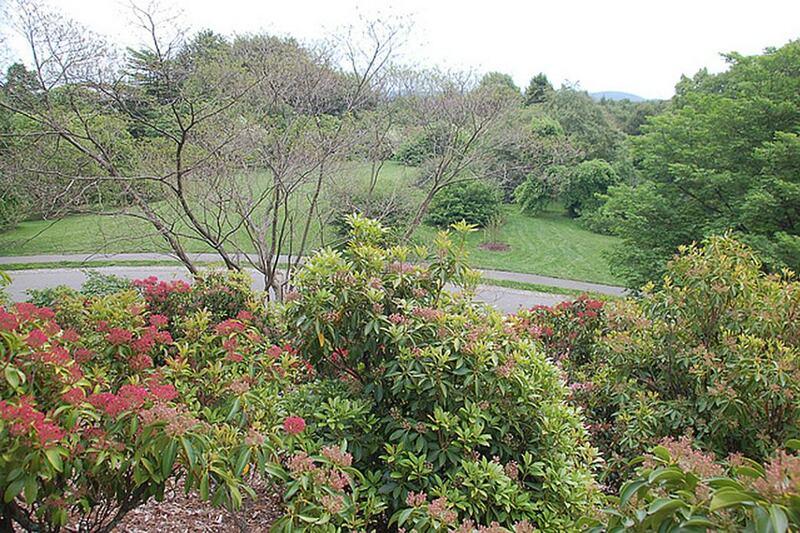 Last but certainly not least, you will reach Ridge Hill Reservation, a large, lovely meadow. It is truly the perfect way to end the ride before finding yourself back at the parking lot. The Reservations Ride bike loop has a little something for everyone to love. This 20 mile loop is not only filled with fantastic views of meadows, horse farms, and more, but also with the opportunity to explore six different and beautiful reservations. Although it takes 2-3 hours to complete the loop depending on your speed, its smooth blacktop road makes it easy and perfect for a family-fun filled adventure. The Reservations Ride can be ridden straight through or you can stop to explore each reservation and their unique qualities. The Reservations Ride is a 2-3 hour loop, or a full-day activity if you wish to stop and explore each reservation. 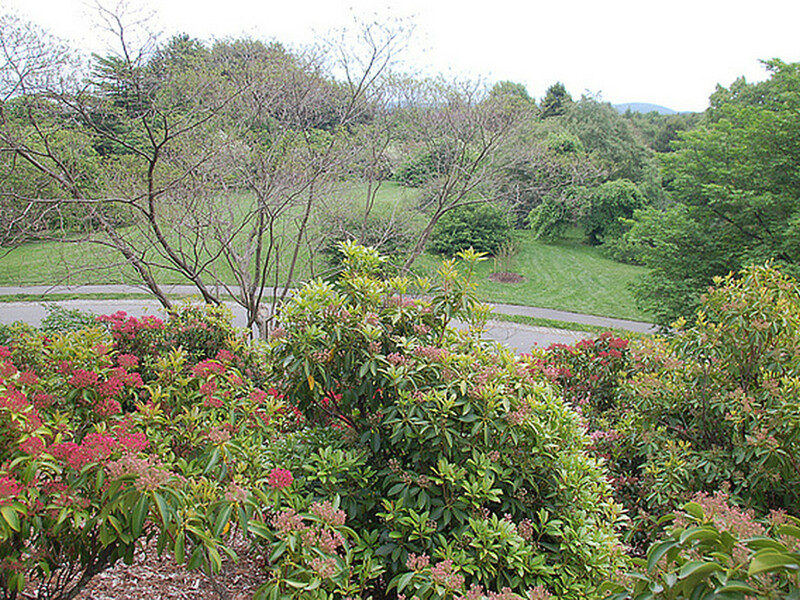 Parking is free and the loop is free for entrances to Noanet, Chase Woodlands, Peters Reservation, and Ridge Hill Reservation, however, there is a $3 entrance fee to Rocky Woods and Fork Factory Brooks Reservation. From Boston, take I-90 west, then take 128 south. Take exit 17 for route 135 west. About a mile after Needham center, take a left on Central Street. Turn left at Claxton Field, then about 6 miles from the 128 exit you’ll see the parking lot.